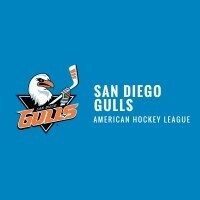 Join your family and friends for a DePortola Middle School fundraising event and watch San Diego Gulls vs Ontario Reign in a fun and exciting professional hockey game. 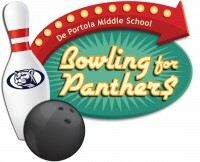 The De Portola Middle School Foundation Panther Partners ANNUAL CAKE AUCTION is right around the corner, and will be held this year on Thursday, February 21, 2019 from 5:30-7:00 PM inside Weiner Hall. 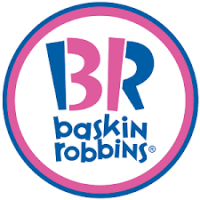 Please join us for our Baskin Robbins Ice Cream Social fundraiser on Thursday May 3rd from 5-8. 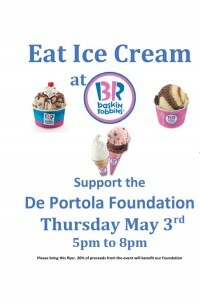 This fundraiser is a fun tradition at DP with teachers and staff scooping your ice cream on May 3rd. 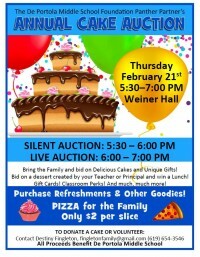 There is one change to the fundraiser in that you do need to bring the flyer which I have attached below. 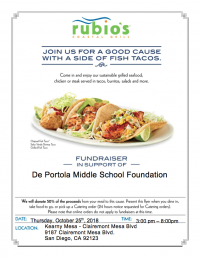 Be sure to print extra copies and bring all of the family, friends and neighbors (with their flyers) and 20% of the proceeds will go to DP Foundation. 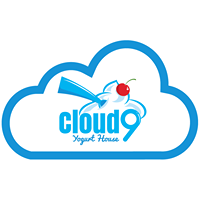 Copyright © 2019 The Deportola Middle School Foundation. All Rights Reserved.